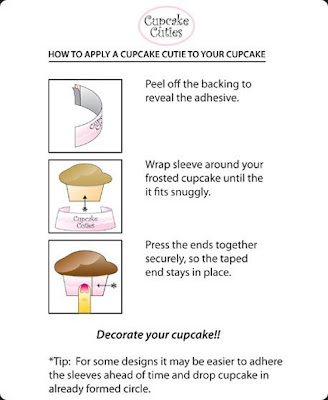 Cupcake Cuties are cupcake decorating kits for weddings, birthdays, holidays and many other celebrations. 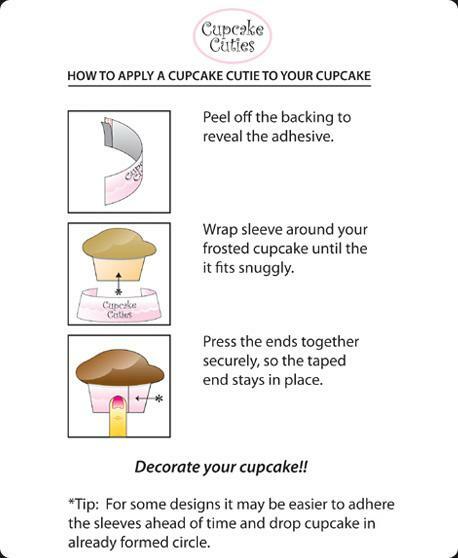 Each kit contains 24 self adhesive themed sleeves and the custom toppings to complete the designated cupcake design. All you need is a frosted cupcake, and you're ready for some decorating fun! Every kit includes easy to follow instructions and a picture of what the final product is supposed to look like. 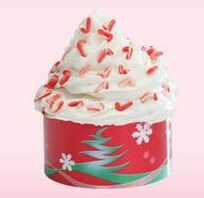 In the spirit of the holidays fast approaching, I requested a kit with a Christmas theme from Cupcake Cuties. 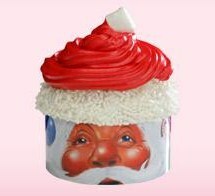 I would like to thank them for giving me the opportunity to try and test their Santa Face cupcake kit. It was simple, and fun... even someone who doesn't normally bake can do this! The kit included: 24 Santa Face design cupcake sleeves, 2 bottles of Jimmies (white sprinkles), 1 bottle of Christmas Red food colouring, 1 package of small white marshmallows, 1 disposable plastic icing bag, and instructions. Cupcake Cuties have a few different holiday themed kits: Santa Face, Christmas Tree, Cheers (New years), and there's a Fireworks one that could be used for New Years or 4th of July! Cupcake Cuties are affordable, with kits ranging from $19.99 to $23.99. They have over 20 different themed kits to choose from and a special 'Cupcake Cuties for the Cure' themed kit for the month of October which is breast cancer awareness month. The kit contains 24 sleeves, featuring 3 designs and toppings which included mixed pink ribbon sprinkles. 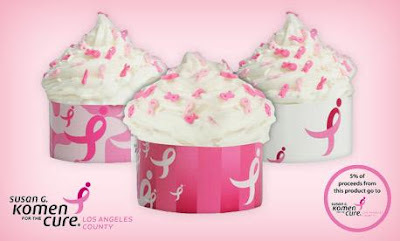 5% of the proceeds raised from sales will be donated to the Susan G. Komen LA County Foundation. 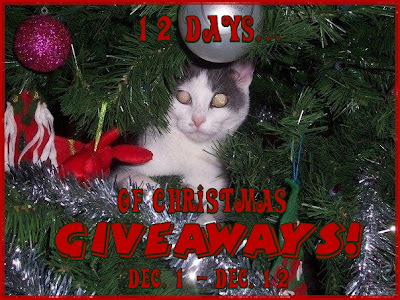 Cupcake Cuties, has sponsored my '12 Days of Christmas Giveaways'! One lucky person will get the opportunity to win their very own Cupcake Cuties kit! "Win your own Cupcake Cuties kit @kimmie_1980 http://tinyurl.com/35w46na (12/19) #giveaway"
I received the Cupcake Cuties, in exchange for my honest opinion, and a review of my experience. I did not receive any other compensation or incentive nor was I required to write a positive review. Individual results or experiences may vary. That is sooo cool! I love it! 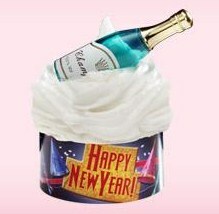 I follow you and would love to win this. The popcorn ones are super cute! i love the 'sushi' and the 'hamburger'!! I voted for you on Picket Fence blogs.. I voted for you on "We're On The Fence"
I Follow Cupcake Cuties on Facebook. #1 I Subscribe to your feed through email. #2 I Subscribe to your feed through email. #3 I Subscribe to your feed through email. #4 I Subscribe to your feed through email. #5 I Subscribe to your feed through email.